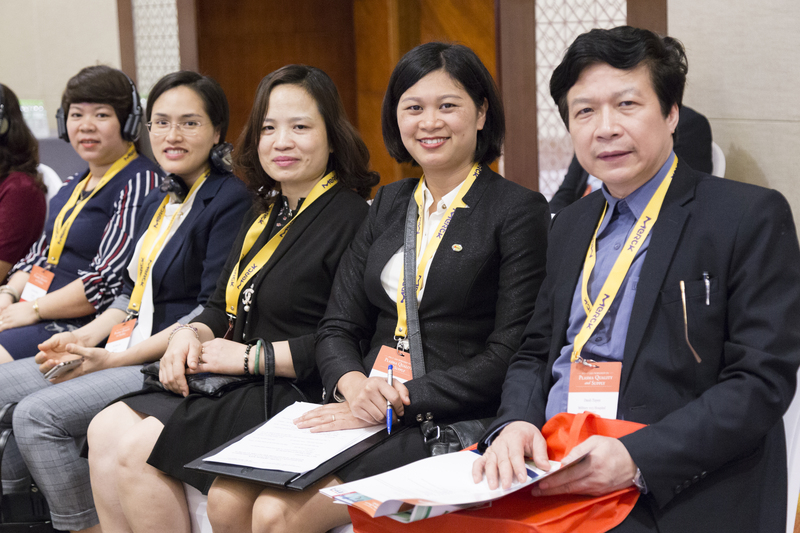 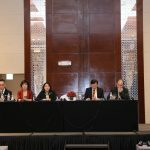 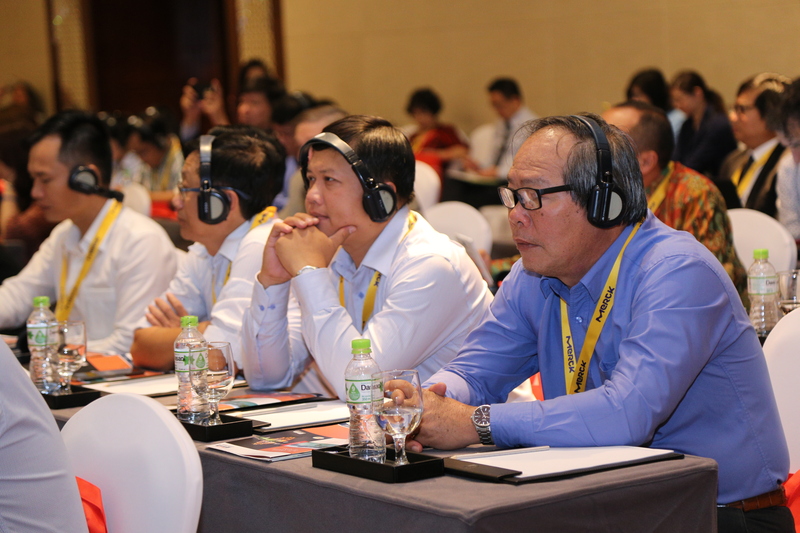 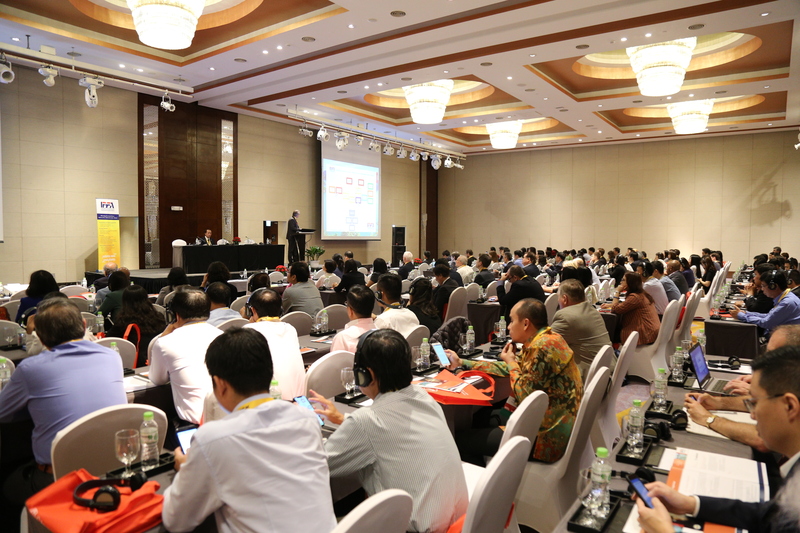 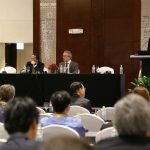 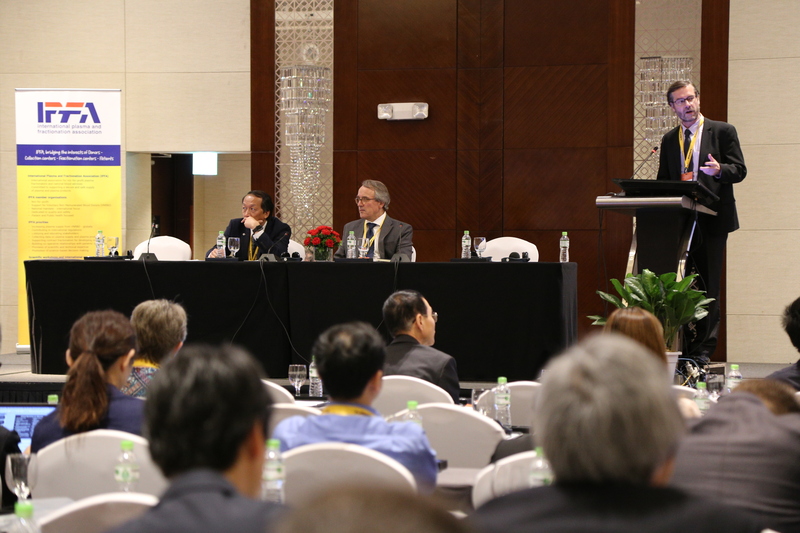 The International Plasma and Fractionation Association (IPFA) and the National Institute of Hematology and Blood Transfusion Vietnam (NIHBT) organised the IPFA 4th Asia Workshop on Plasma Quality and Supply in Hanoi, Vietnam on Wednesday 6 and Thursday 7 March 2019 at the InterContinental Hanoi Landmark72. 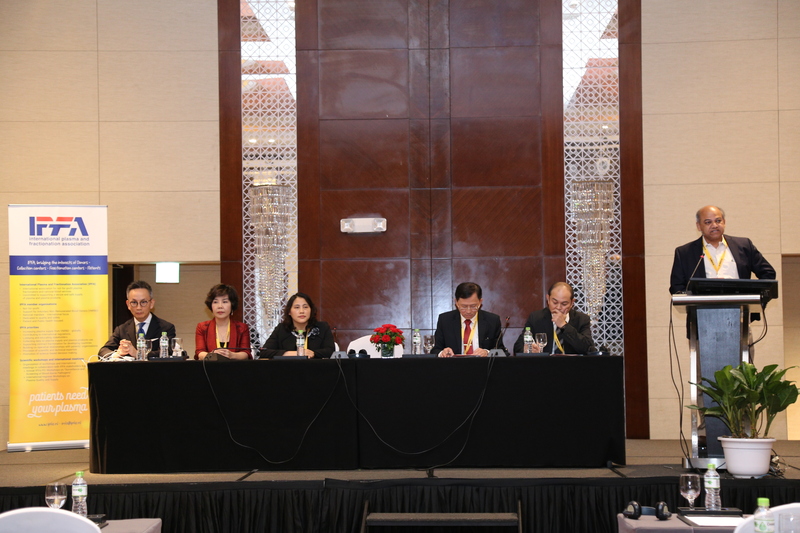 A report will soon be published on this meeting webpage. 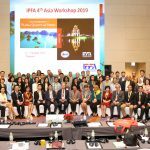 Please follow this link to view and/or to download the Workshop group photo taken in Hanoi. 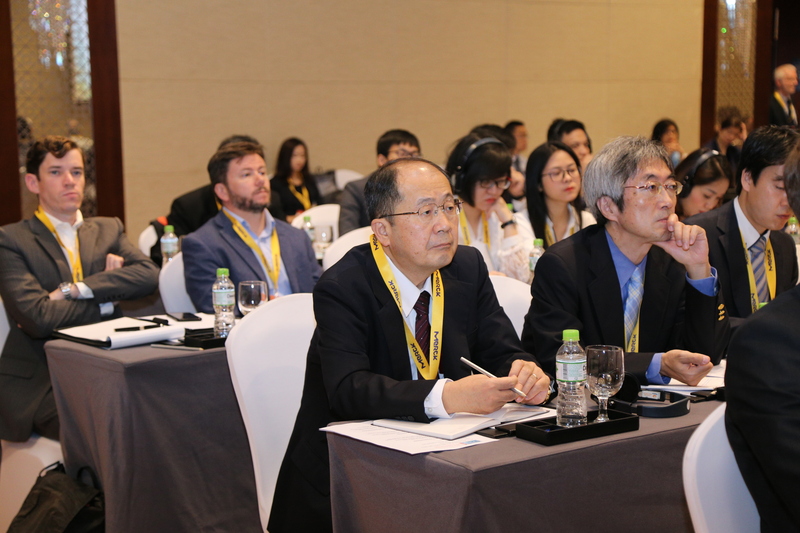 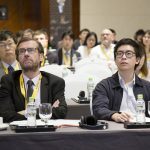 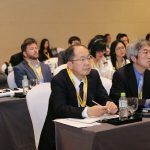 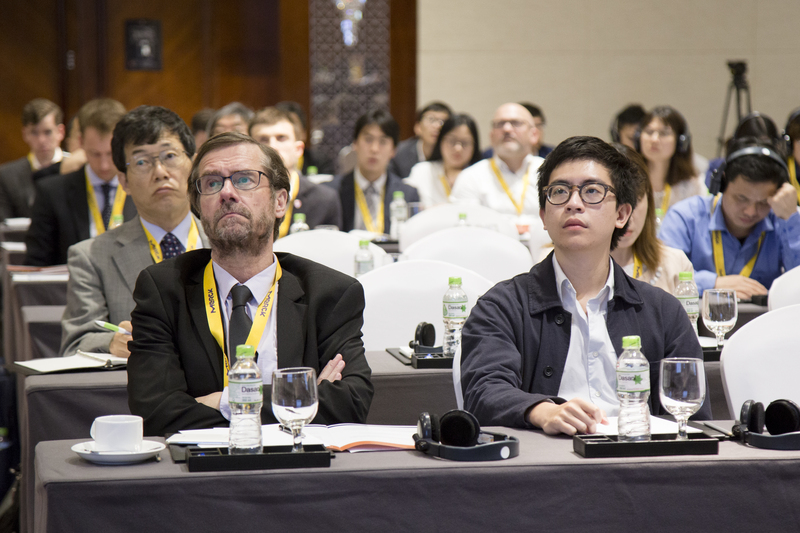 IPFA 4th Asia 2019 Proceedings, update as per 18 March 2019.